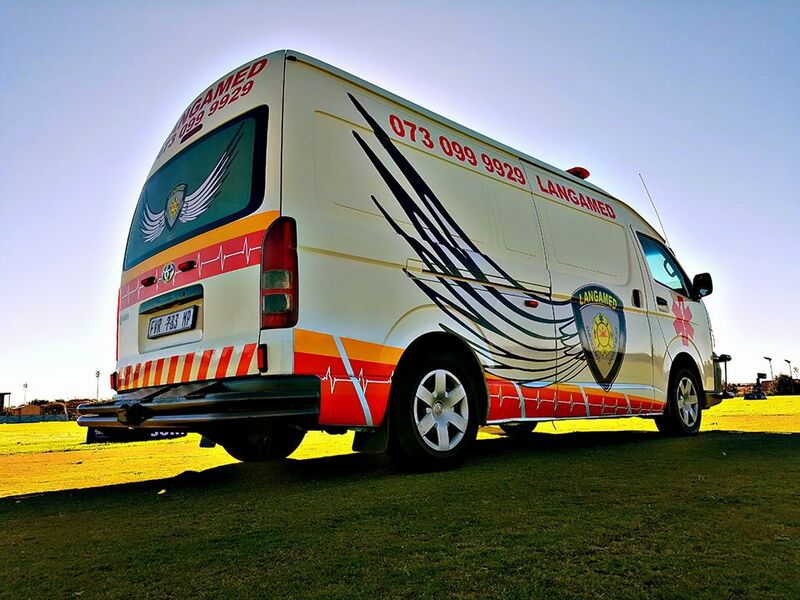 Langamed is a 24 hour advanced life support accredited private ambulance service offering high quality pre-hospital emergency medical care. Accident in Kriel. One patient with minor injuries. Treated on scene by Langamed. May each of our Langamed clients have a blessed Valentines day. Langamed Services South is with Danie Venter. Another proud, rescue and release of a 1.2m Rinkhals, from a residence in Trichardt. May each of the Moms be blessed today & everyday.